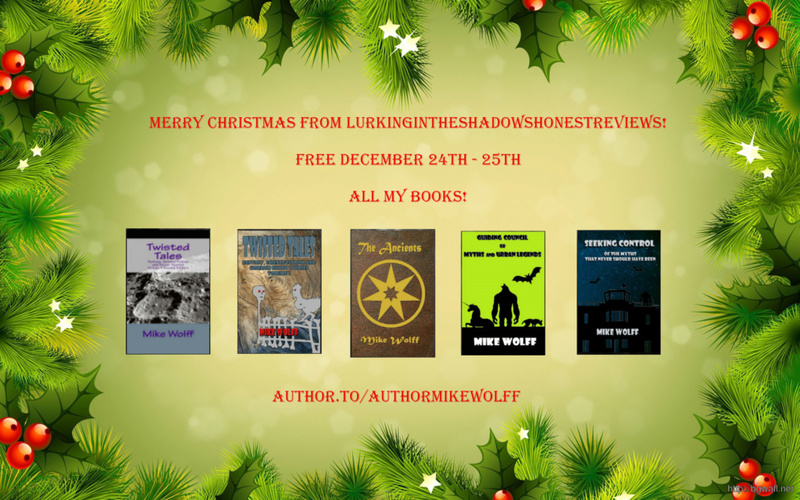 Check out Mike’s holiday promotion and pick up a copy … or two … of his stories today! Ack! Houston, We Have a Problem!